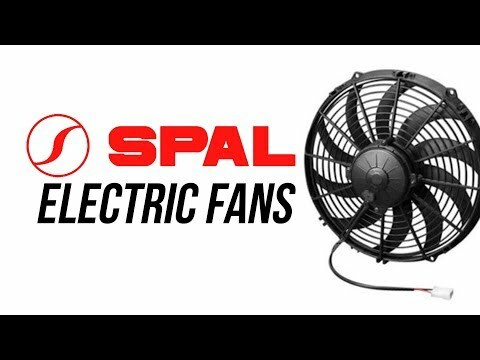 SPAL electric fan relay wiring kits and relays are designed to automatically turn on your SPAL electric fan when the air conditioning is turned on. 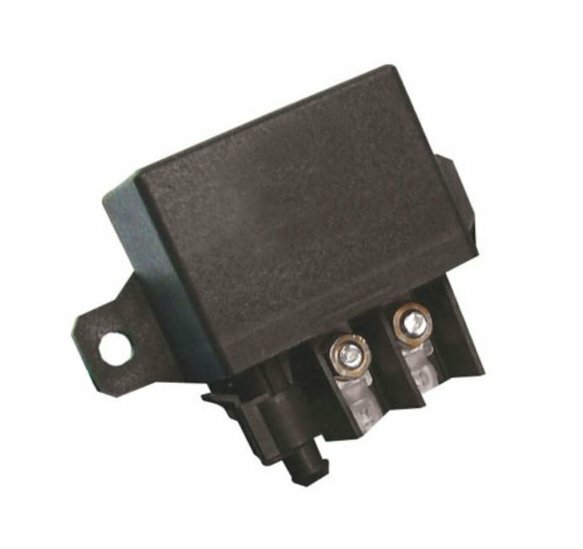 This relay can also be used when high demand amperage dual electric fans are installed using one switching device. This relay is rated at a stout 150 Amps providing plenty of output for your high demand cooling fans.